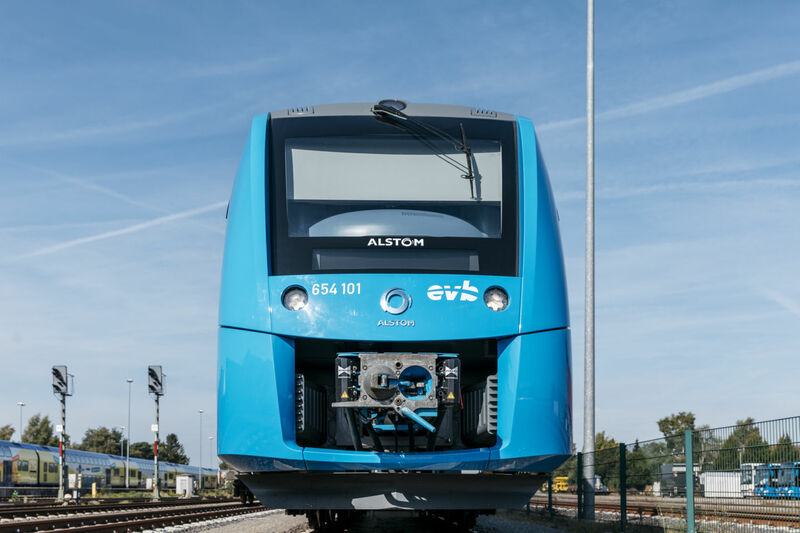 In the North of Germany, bona fide hydrogen-powered trains are about to put the cities of Cuxhaven, Bremerhaven, Bremervörde, and Buxtehude on the map. The Coradia iLint trains are the first of many new hydrogen trains contracted to operate in Germany. The trains will use large hydrogen batteries that have a range of approximately 1000km and can achieve a respectable top speed of 140km per hour. Specially built by French train builders Alstom, the Coradia iLint are quieter than ordinary diesel locomotives and are much greener, provided the hydrogen is sourced correctly. Paul Mutolo, the director of External Partnerships for the Energy Materials Center at Cornell University, said “Germany, a global leader in the development of hydrogen fuel cell technology, provides another good example for the United States to follow. Heavy-duty transportation is the next market for hydrogen fuel cell products.” It also sets a great example of what could be possible in Australia to make public transport greener. Trains powered by solar produced hydrogen could be something well worth exploring.